Drupal Commerce is strong and its high flexibility is considerable.With its theming services and full support you can build a site with the best web design. 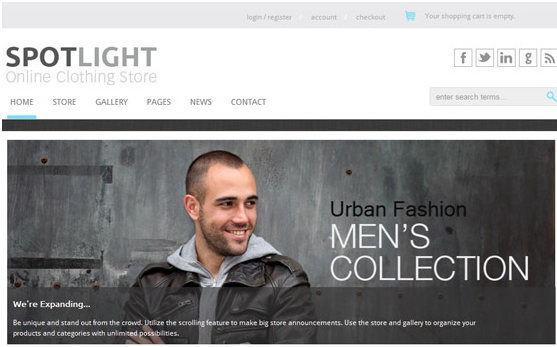 We have gathered a few interesting and appealing Drupal e-commerce themes for web development. At 7CloudTech we are changing the way of thinking – creating a new way inspired by a changed world and by a passion for making. Please, subscribe to our latest news to be updated.